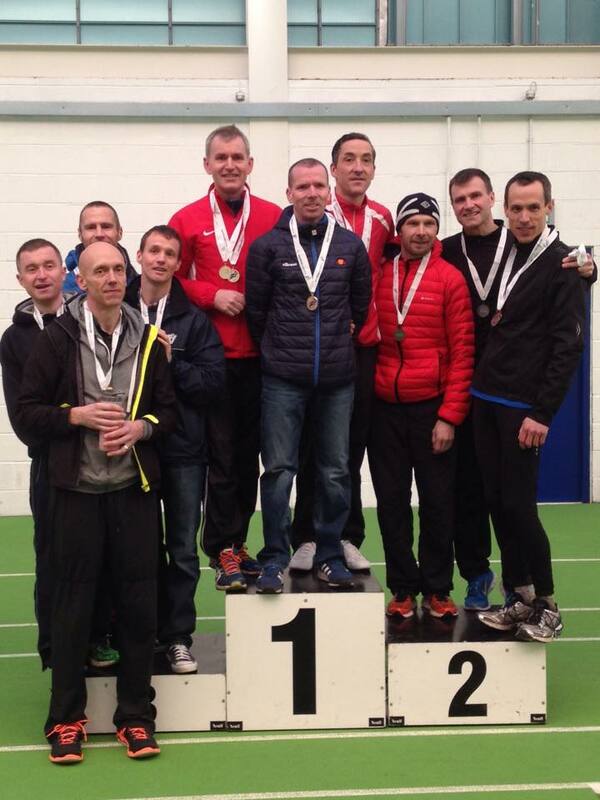 More congratulations due to Mick McLoone, Stevie Campbell, Andrew White and Paul Monaghan who took team bronze at the National Masters XC at Kilmarnock. Well done guys and brilliant effort from everyone today! This entry was posted in Uncategorized on January 31, 2015 by greenockglenparkharriers.